Heart disease remains the largest cause of death for Australians, killing 51 people every day while many more experience serious heart-related illness and events. One in four people who experience a heart attack never return to work, while others have a permanently impaired lifestyle. A heart attack or stroke occurs in Australia every five minutes, and one Australian dies of cardiovascular disease every 12 minutes. Survey data suggests that the majority of Australian adults have at least one factor which puts them at risk of a heart attack yet there is currently no national screening program. As of the 1st of April this year Australians at risk of heart disease will be eligible for a multi-point heart check during which a GP checks a patient’s blood pressure, cholesterol, lifestyle factors, smoking status and family history. For the 30-minute healthy heart check, Medicare will provide a rebate of $72.80. 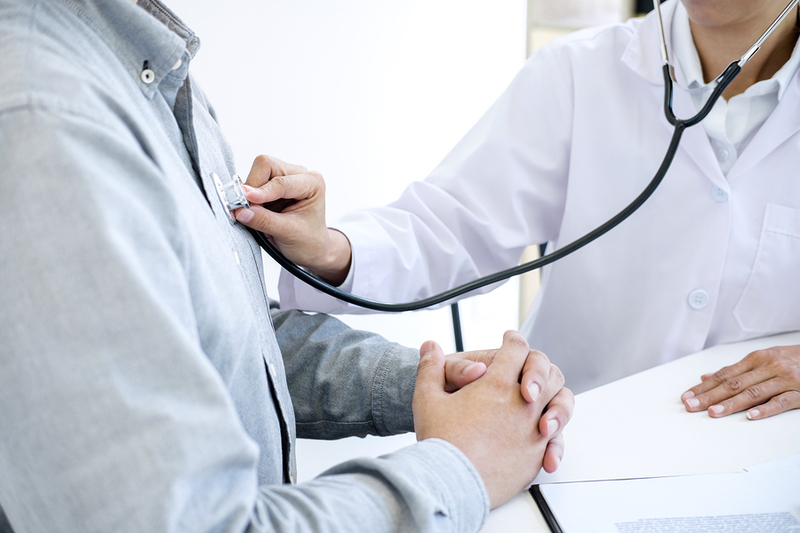 The new Medicare Benefits Schedule (MBS) item is intended to support general practitioners and patients with assessing cardiovascular risk. The dedicated Medicare number which will also allow for monitoring of how many Australians undertake a heart check. Patients determined to be at risk may be educated around lifestyle changes and/or prescribed medication. The check is estimated to prevent 76,500 heart attacks each year and save $1.5b over five years. Additionally, $220m will be allocated from the Medical Research Future Fund towards research into heart disease. Heart health checks were introduced in New Zealand in 2012, there general practitioners receive an incentive payment when they achieved a target of 90 percent. By 2016, nine out of ten eligible patients had been checked and more one million cardiovascular disease and diabetes risk assessments have been reported. The original 90 percent coverage rate target was hoped to be achieved in 2014 and some district health boards did manage to reach the target in the specified time frame. The announcement of the new Australian MBS item dedicated for heart health checks was made on the 60th birthday of The Heart Foundation, a charity dedicated to fighting heart disease, and welcomed by the Royal Australian College of General Practitioners and the Consumers Health Forum as an essential step towards improved preventative healthcare. Heart health advocates would also like to see improved access to cardiac rehabilitation programs, which have been shown to reduce unplanned cardiac readmission by 40 percent, and an update to the guidelines for doctors on undertaking heart health checks. A review of the new MBS item will be undertaken by independent medical experts of the Medical Benefits Schedule Review Taskforce and may potentially be developed further.